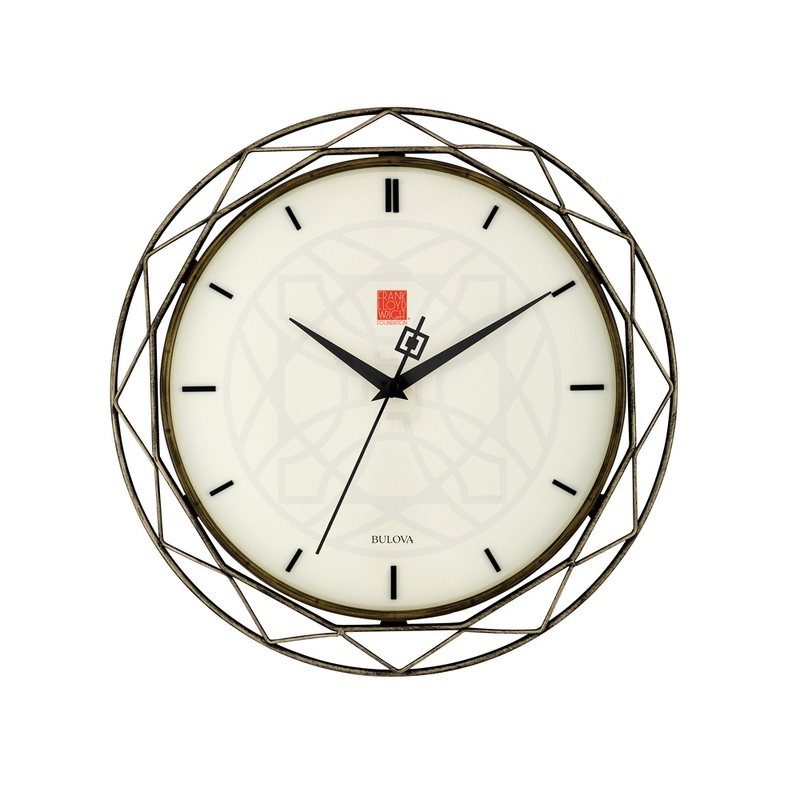 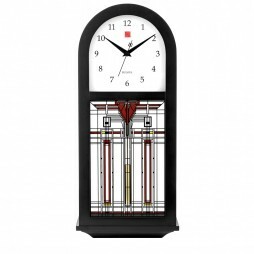 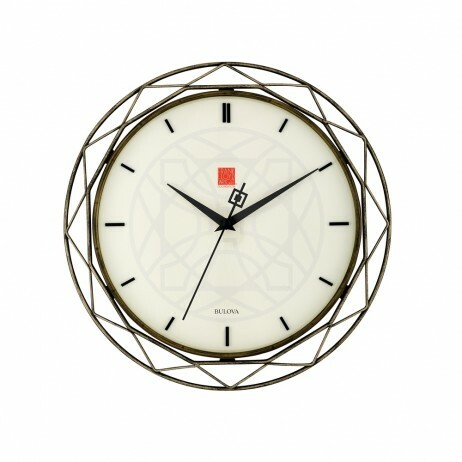 The Frank Lloyd Wright Luxfer Prism Wall Clock is adapted from the rich design history of The Luxfer Prisms Office where the front and rear walls of the building are constructed entirely of Luxfer Prisms. 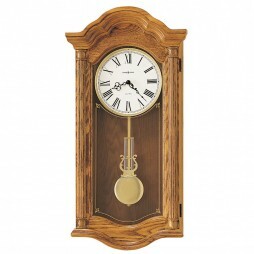 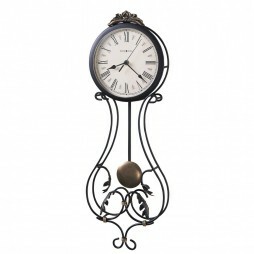 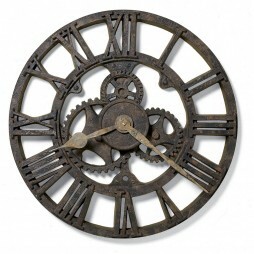 The clock includes the flower design that was the only one ever actually produced. 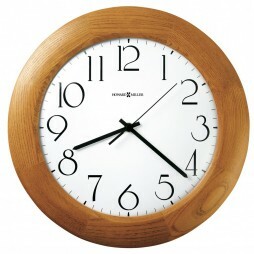 A convex lens protects the raised hour indexes and a silent sweep seconds hand on a uniquely detailed dial. 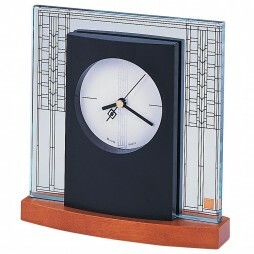 The perimeter metal case has a handsome bronze finish.